A flagship event in the choral calendar our Dublin annual fundraiser takes place in the beautiful setting of St. Patrick’s Cathedral. This musically and vocally satisfying event is a wonderful celebration organised to support the important and vital work that we do. With your support for this annual event we can continue to provide affordable supports, services and training to nonprofits nationwide including a range of community, voluntary, cultural and sporting organisations. 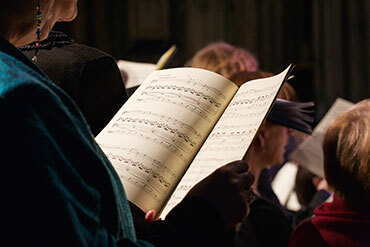 Each year our Choral Concert sees a performance of works by world renowned composers such as Mozart, Schubert, Bach, Vivaldi, Monteverdi, Rossini, Fauré, Brahams and Handel. 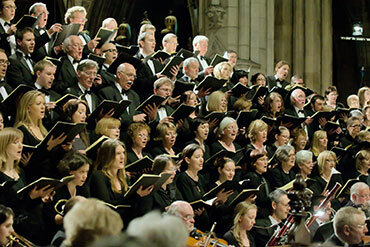 Recent performances have included Mozart Requiem, Handel’s Messiah, Carmina Burana by Carl Orff and Rossini’s Stabat Mater. 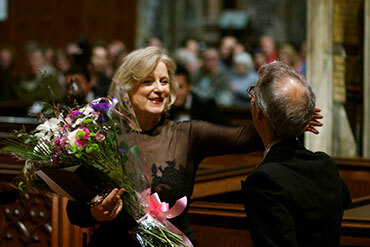 Each performance by the Goethe-Insitut Choir under the direction of conductor John Dexter also features a number of internationally acclaimed soloists which have included Virginia Kerr, Gavan Ring, Emmanuel Lawler, Jeffrey Ledwidge, Raphaela Mangan, Peter O Reilly, Philip O’Reilly, Lawrence Thackeray and Jacek Wislocki. 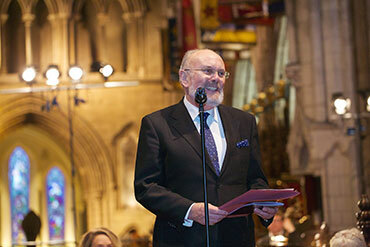 The choir and soloists are also joined by the Goethe Ensemble and by guest performers and conductors such as the RTE National Symphony Orchestra, Dublin Orchestral Players, Young European Strings Chamber Orchestra, The Boy Choristers of St. Patrick’s Cathedral, The Lutheran Church in Ireland, Children’s Choir and the Children’s Choir St. Patrick’s National School, Diswellstown. This event would not take place without the support of our generous corporate sponsors and the promotional support of Independent News & Media and Dublin City FM.